Join Team CBS for our Annual AIDS Walk event in NYC! Join us for the first WorldPride in the United States honoring the 50th anniversary of the Stonewall Uprising. 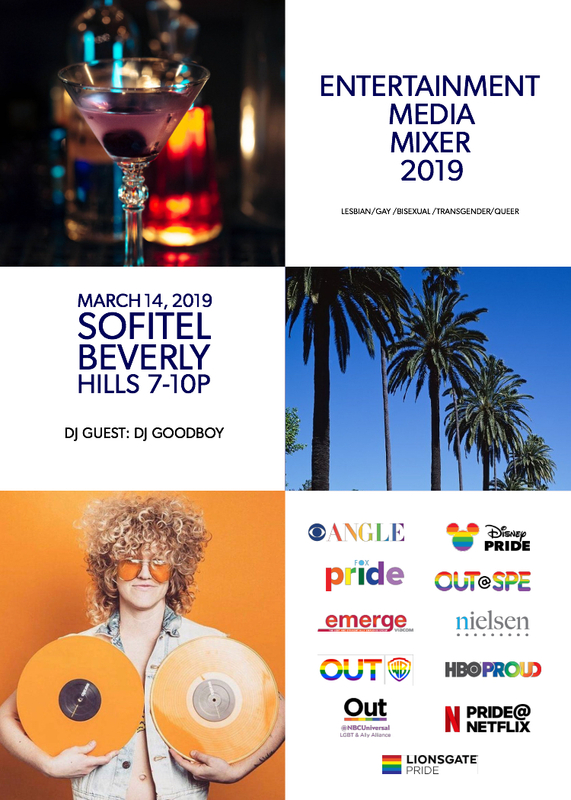 Network with colleagues from CBS, Disney, 21st Century Fox, SONY Pictures and more at our annual LA mixer. Celebrate the holidays with colleagues from CBS, NBC, HBO, Turner, FOX and AMC Networks and more. More information about Team CBS coming soon. CBS is proud to participate in GLAAD’s 9th annual #SpiritDay and will be ‘going purple’ on Thursday, October 18th, 2018. Millions of Americans and citizens throughout the world will wear purple on #SpiritDay in a stand against bullying and in support of lesbian, gay, bisexual, transgender and queer (LGBTQ) youth. Did you know that 8 out of 10 LGBTQ students reported experiencing harassment frequently in school? It’s important to remind these youth, as well as their parents and peers, that they are appreciated and supported. GLAAD is working to engage the participation of leading figures in the entertainment industry, as well as media outlets, organizations, corporations, schools and local communities. As in previous years, CBS Entertainment Diversity and Inclusion is requesting for CBS, CBSTV and Showtime talent to take a stand against bullying by sending a strong message of support to youth across the country. Talent can participate in #SpiritDay by creating a video message, taking a cast and crew photo wearing various shades of purple, turning their personal social media accounts purple and by sharing their support on Twitter, Facebook and Instagram using the hashtag #SpiritDay. Beach Blanket Babylon, San Francisco’s hilarious pop culture musical revue, is the perfect night out with friends. Celebrating over 16,000 performances and seen by over six million people from around the world, this internationally acclaimed production continues to delight audiences at Club Fugazi in San Francisco’s North Beach district with its spectacular costumes and outrageously gigantic hats! We'll be leaving the office around 6:30pm (it's Third Thursday!) and meeting at the venue around 7:00pm. Please note: tickets will be purchased in advance, so please only RSVP yes if you're sure you can attend. Buy $2 empanadas to benefit Race for the Cure, sponsored by the CBS Women's Networking Group. How do you solve a problem like Maria? This and other weighty questions will be answered on Monday, July 2 when the SF ANGLE Team hosts a night at the Sound of Music Sing-A-Long. If you have ever wanted to take part in this San Francisco tradition, just use the form below to claim your ticket. We will start the evening with a happy hour at Q Bar and then traipse on over to the theater for a night of Do-Re-Mi's. Please RSVP by Friday, June 22 and SF ANGLE will buy your ticket. As a reminder, you can also march along with ANGLE at the SF Pride Parade on Sunday, June 24 by registering here. San Francisco Pride Parade Watch it LIVE! Celebrate Pride with employees from CBS and NBCUNIVERSAL. Bring your items to donate to the Out of the Closet organization and to further support the HIV/AIDS prevention movement. 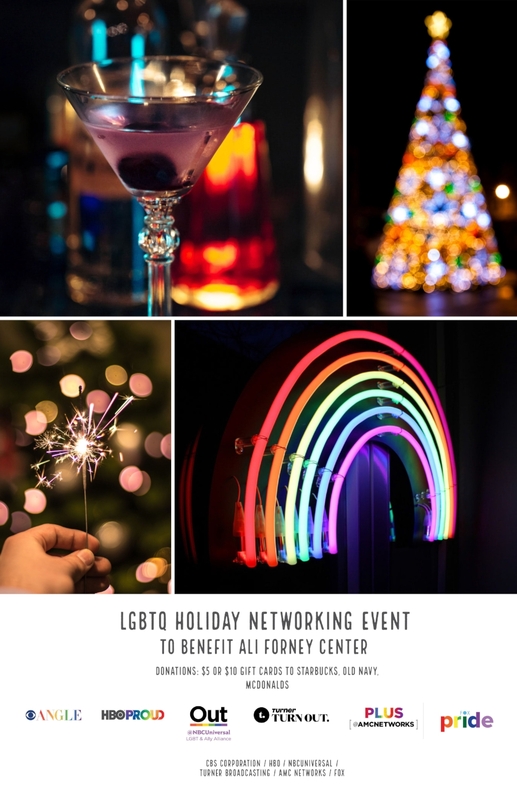 Network with colleagues from CBS, Disney, SONY, Viacom and more as we also raise awareness for LGTBQ charities in Los Angeles.